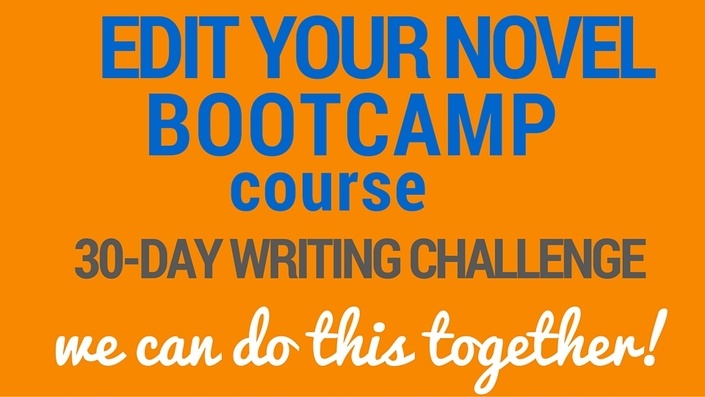 Get Your All-Access Pass to Write, Polish, and Publish to the Delight of Your Readers. 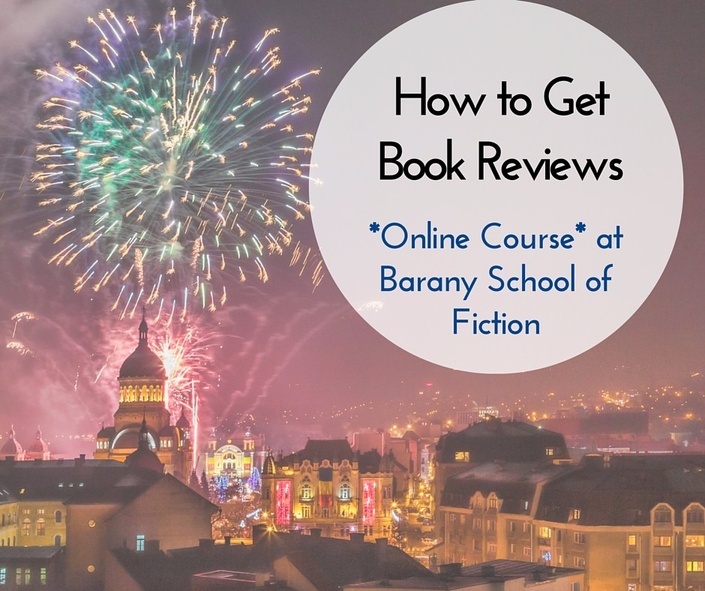 Get every single course at Barany School of Fiction at a discount. 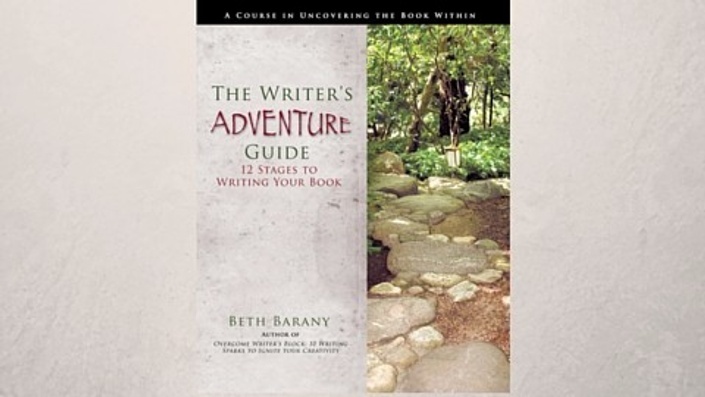 Create Compelling Characters: Learn to craft characters your readers can fall in love with. 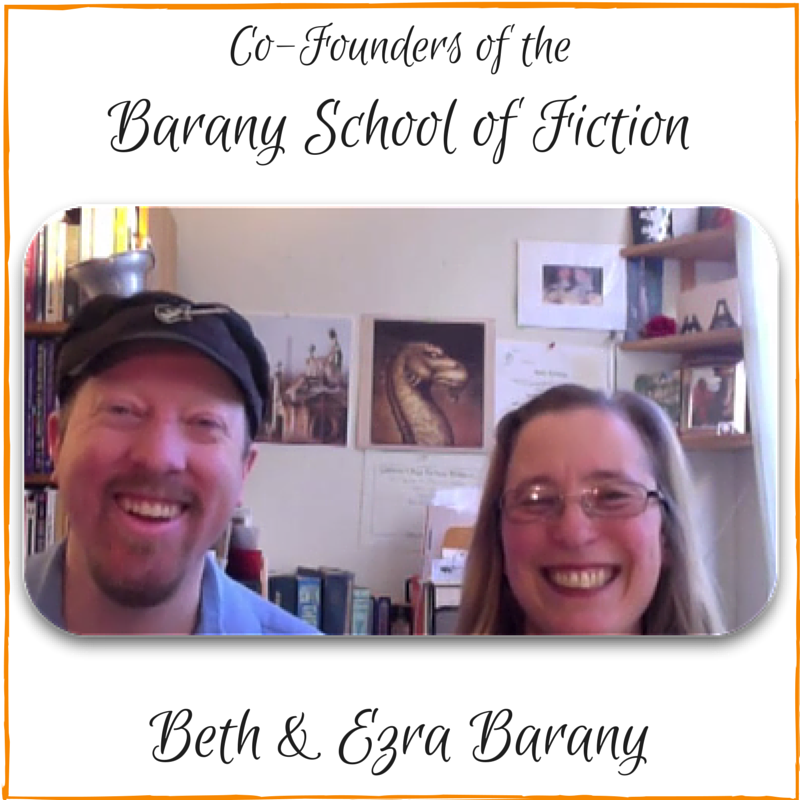 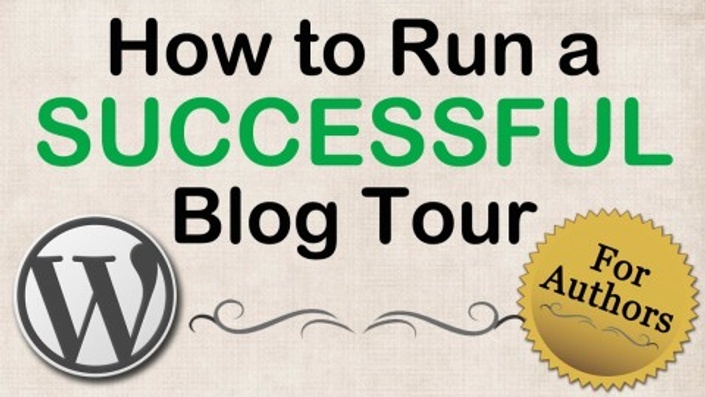 Branding for Novelists: All the Basics in One Place!